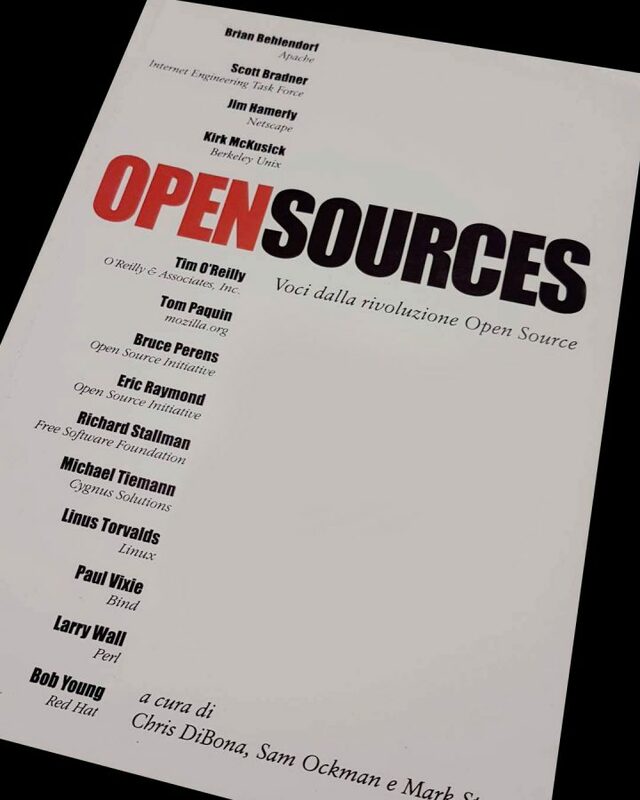 1999 Apogeo – Titolo Originale: Open Sources. Voices from The Open Source Revolution. Chris Di Bona, Sam Ockman e Mark Stone. Authorized translation of the English version © O’Reilly & Association, Inc.